Stonnington is a fine place to get high. 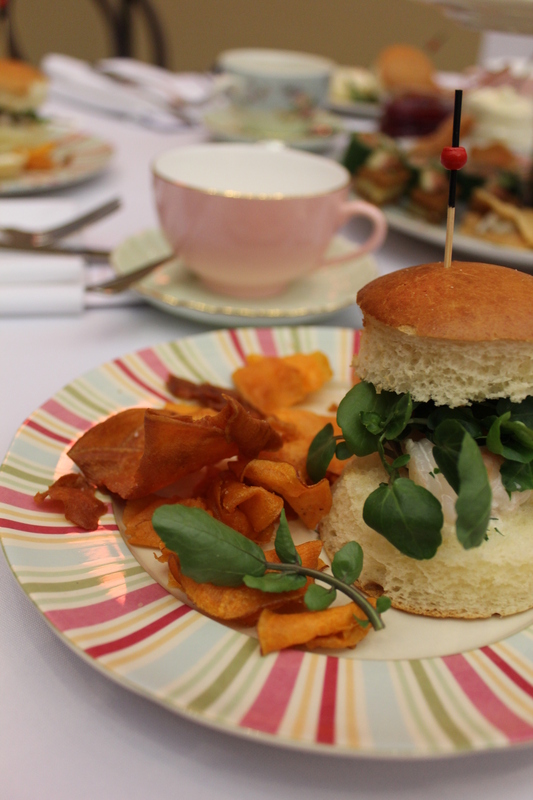 High Tea, that is. 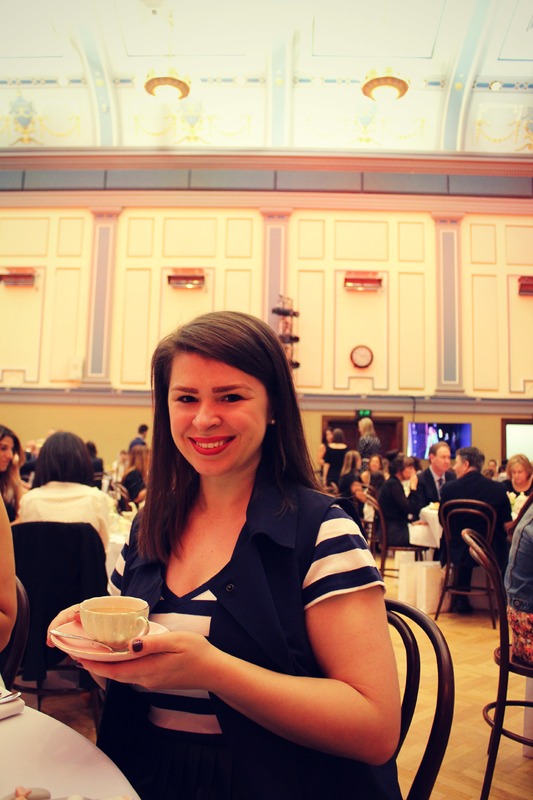 Now that the Cheech & Chong pun I’ve been so carefully crafting is at ease and I’ve finished sniggering into my fingers, I’m ready to share a beautiful high tea experience I enjoyed earlier in the year as part of VAMFF 2015 – the Famous for Fashion: The Boutique Edition High Tea runway which (compared to its thumping Docklands sibling) is a far more restrained, ye olde world showing of A/W15 fashions. 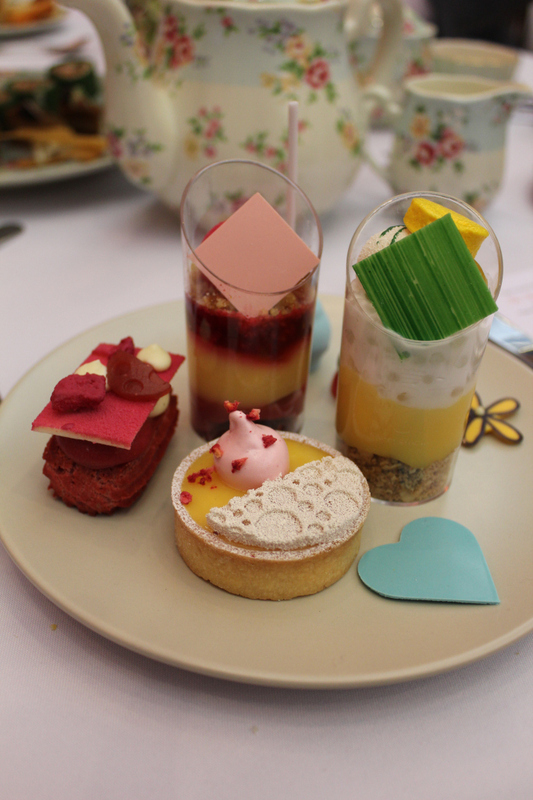 I heartily enjoyed it, and its repast of very fancy Burch & Purchese savouries and rich desserts followed by piping-hot pots of Dilmah tea. The fashion which followed was quite tasty too: read Feathers, Willow, Ginger & Smart and the sophisticated, mature labels loved by the Stonnington set. Pass the pot, darling. The tea-pot, that is. *Tee Hee. 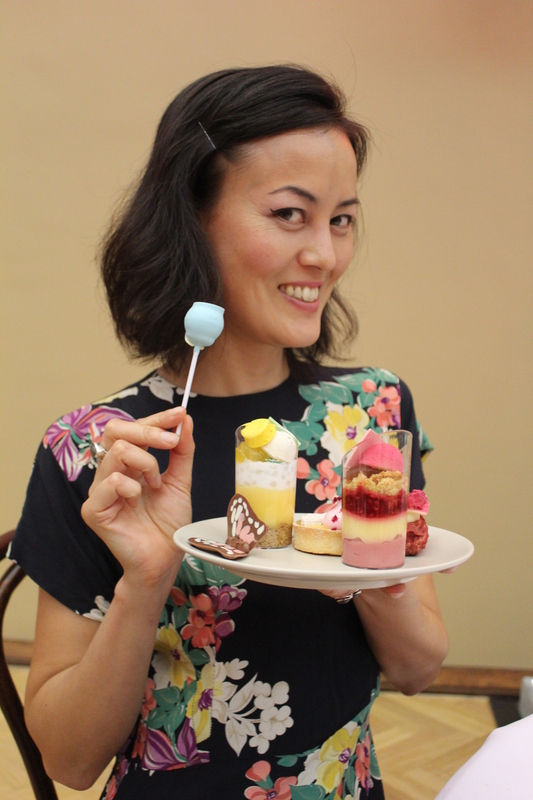 * For a short video of the Famous for Fashion: The Boutique Edition High Tea, click here.